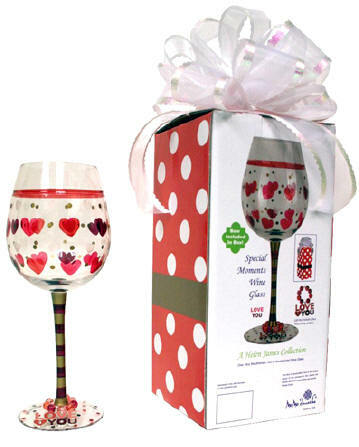 This glass is engraved for a couple and reads "Olivia & Jon" - engraved on the top of glass in a French Font enhanced with a silver. 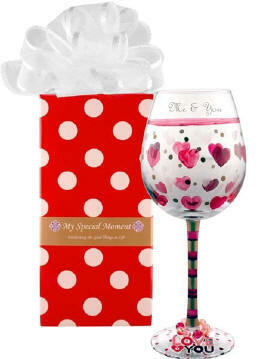 Beautifully colored pink and red hearts, our New "I Love You" Wine Glass is ready to celebrate Life's Special Moments. Engraved with one or two names (of a couple) making this glass a lovely custom gift. 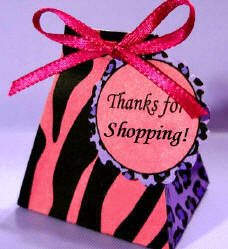 matching red and white polka dotted gift box with white bow!